A credit line ensures you have money to draw on without incurring crippling financial consequences if your savings can’t cover your costs. When unexpected expenses or changes in income threaten to derail your budget, a line of credit can provide the funds you need. A credit line ensures you have money to draw on without incurring crippling financial consequences if your savings can’t cover your costs. With the right knowledge and a solid financial history, you can apply and qualify for a line of credit before finding yourself in an emergency situation. 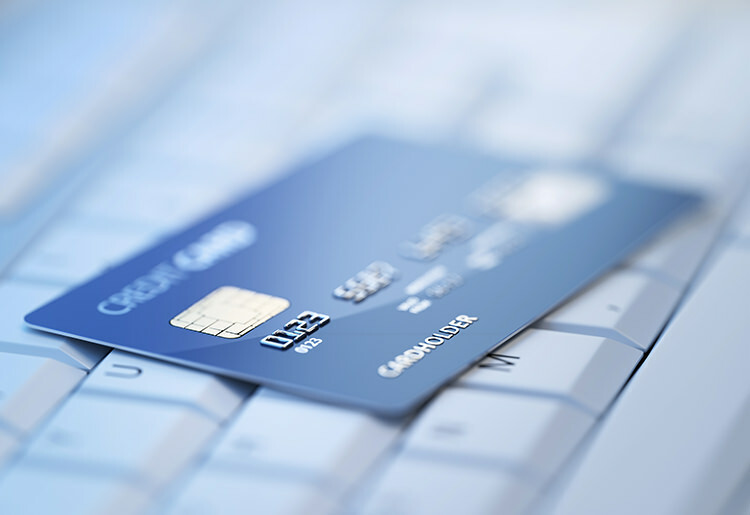 Similar to a credit card, a line of credit provides a set amount of money you can draw on. Most credit lines are revolving, meaning you borrow what you need and only pay interest on the amount you borrow. HELOCs are based on the equity in your home and secured with your house as collateral. 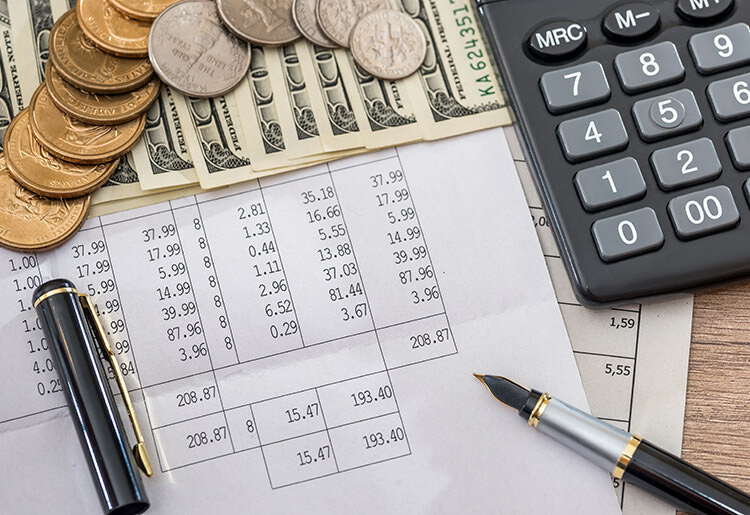 Personal and business lines of credit are generally unsecured and pose a greater risk to the lender, although business funding is sometimes secured by the owner’s equity in the company. Payment structures differ between lenders. You may be required to start paying back what you borrow right away, or the credit line may be divided into “draw” and “repayment” periods. In the latter situation, you’re given a set period of time, usually ranging from five to 10 years, during which you can draw on your credit limit. During that time, you may make payments on either the interest or both the interest and the principal. After the draw period is over, you’re required to pay back the remainder of the principal using a payment structure determined by your lender. What Can a Line of Credit Do for You? Your personal or business expenses vary widely throughout the year. You rely on a fluctuating income from seasonal work or sales made on commission. Available interest rates are lower than what you can obtain on credit cards or traditional loans. You have the opportunity to take advantage of a good price on something you need for your home or business but can’t afford without supplemental cash. Unlike traditional loans, you don’t have to state a specific purpose for a line of credit. The money can be used any time for any type of purchase or expense. This can be a lifesaver in the event of a medical emergency or other unforeseen costs, such as your car or a major appliance failing when you can’t afford a replacement. If you’re applying for a business line of credit, you’ll also need to provide financial information for your company, including an analysis of risk and profitability, to prove you’re able to make monthly payments. Credit lines come with fees, interest, and minimum payments to consider. Get all the details about these and any additional requirements before applying, and set up a plan to ensure on-time payments. Aim to keep a zero balance as often as possible, only drawing on the funds when absolutely necessary. Before borrowing from your line of credit, ask yourself how what you’re buying or paying off is going to benefit you. Will it prevent a serious problem, reduce debt, or even increase your income? Will you miss out on a good personal or business opportunity if you decline to draw on your limit? If you decide to use your credit line after weighing the advantages and drawbacks, borrow only what you need to cover the expenses, and follow your plan to pay back the borrowed amount as soon as possible. In these cases, there are better and cheaper ways to cover payments and handle debt. If you’re having trouble managing your money and you find yourself relying on your line of credit for everything, it may be time to meet with a financial advisor. When considering a line of credit, make sure you understand your financial needs before applying. Know the terminology, get clear information about the fees, and establish a budget plan to ensure you don’t wind up worse off in the long run. And read up on reviews, like this one from Kabbage. As long as you do your research and remain diligent with payments, a line of credit can act as a beneficial emergency buffer. When you’re ready, compare business line of credit lenders in order to find affordable terms and rates. Visit our library of articles to learn how to make the most of your credit line once you’re approved.